Summer McKidd is a bright, compassionate 7th grader. She has a good group of friends, which can be a hard feat for someone in junior high. 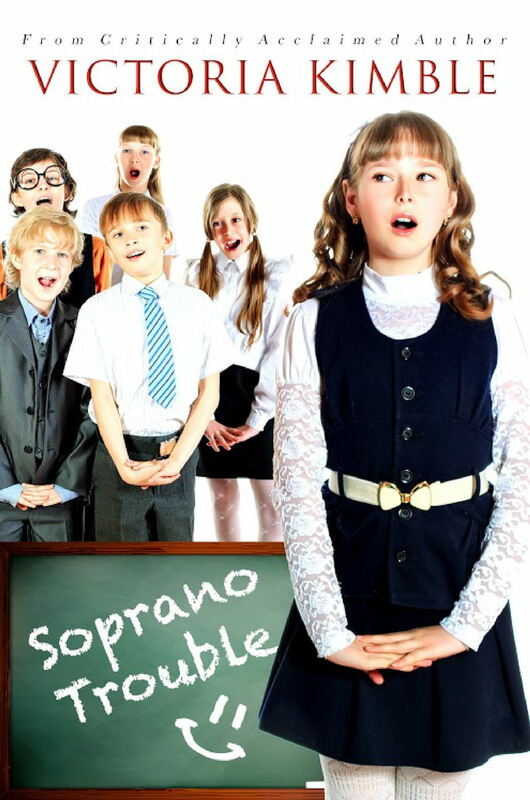 She and her friends love to sing in their choir at school, and this is where her trouble begins. At the fall concert, her friends drag her into a mean prank and Summer is soon sentenced to nursery duty at church. When she walks into the nursery, she sees that the victim of their prank is also a volunteer. Summer begins a friendship with this girl but soon sees that she will have to choose between her group of friends and her new friend. Can Summer do what is right and keep her friends?